Funded by the solid fuel producers (including wood fuel), fuel distributors, appliance manufacturers and retailers. 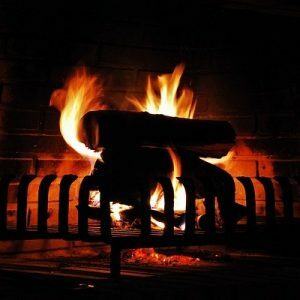 Our aim is to promote greater awareness of the benefits of solid fuel heating among the general public. Our aim is to encourage safety in use and best installation practice for the domestic solid fuel and wood burning sector. 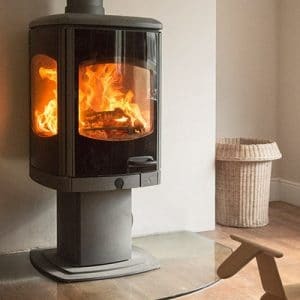 Operating as a centre of expertise, the Solid Fuel Association has become a recognised authority on matters concerning solid fuels both for domestic consumers and professionals such as heating installers and architects. In order to continue to provide our unique service, we are grateful for the support of our members. Choose the right fuel to ensure excellent performance and economic usage. Why use an Approved Coal Merchant or Approved Wood Fuel Merchant? All the appliances you have in the home should operate reliably, efficiently and safely. We provide useful booklets free of charge to mail order or download. Stoves are capable of providing both space and water heating. 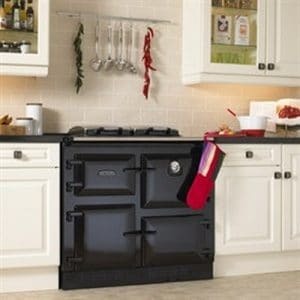 Multi fuel cookers cook food to perfection & keep the kitchen warm. 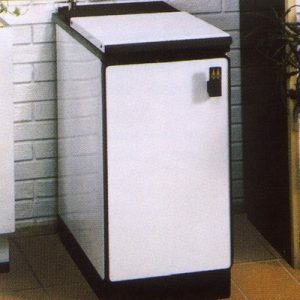 Solid fuel central heating boilers offers a range of sizes to suit every home. Simple to control and fast to react to your heating needs. 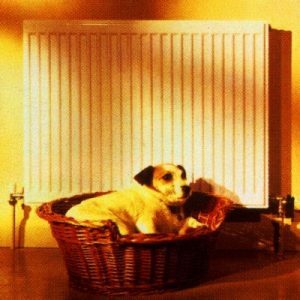 Solid fuel central heating for domestic hot water & radiators. 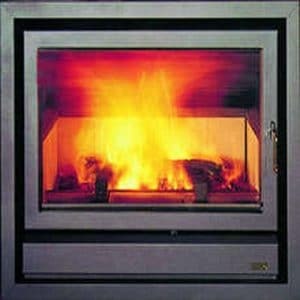 HETAS is a testing and approval body for the solid fuel industry. I found the answer to an issue I had been trying to resolve for ages! The Solid Fuel Association is a great resource for all solid fuel matters. At last ! A reliable organisation for advice on our solid fuel heating. The font of all 'solid fuel' knowledge with helpful, knowledgeable staff. 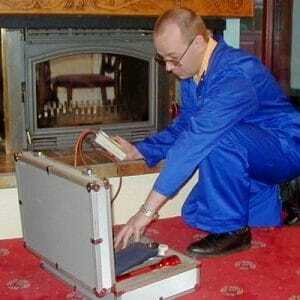 Questions about changing to solid fuel heating? - Look no further!